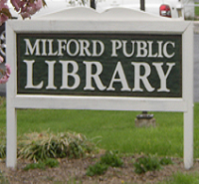 Milford Public Library is an independent library in Hunterdon County offering books, magazines, audio books, movies and music, free of charge, to residents of Milford Borough. We also serve as the school library to the students of Milford Public School. The library has computers available for patron use on a first come, first served basis. 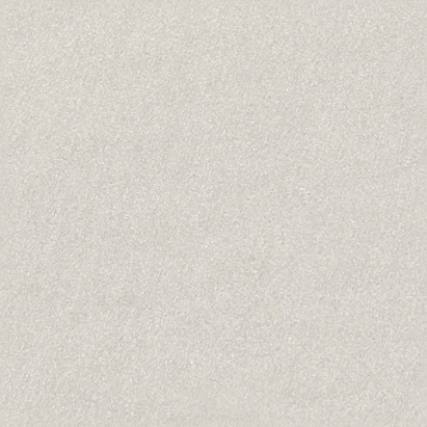 We are wifi-enabled for use with portable devices. We are closed Good Friday, April 19th, and will resume normal hours on Saturday.